Have you been looking for a fun, engaging activity to integrate the arts into your solar system curriculum? Look no further! I’ll show you, step by step, how to create paper mache planets with your students. First, you’ll need to create the paper mache. This is very simple. Mix 1 part flour to 2 parts water. Stir until there are few lumps left in the bowl. It should be runny, not thick. You’ll need to make quite a bit to have enough for a whole class (more than I made). I would fill the entire bowl to start out. Have extra ingredients on hand in case you need to make more! Next, give a balloon to each student (or pair of students if you are having them work together). Have the students blow the balloon just enough that it looks like a nice circle. They should NOT blow it up all the way, because then it doesn’t have that nice spherical shape that you need for a planet. Then, hand out newspaper to students. 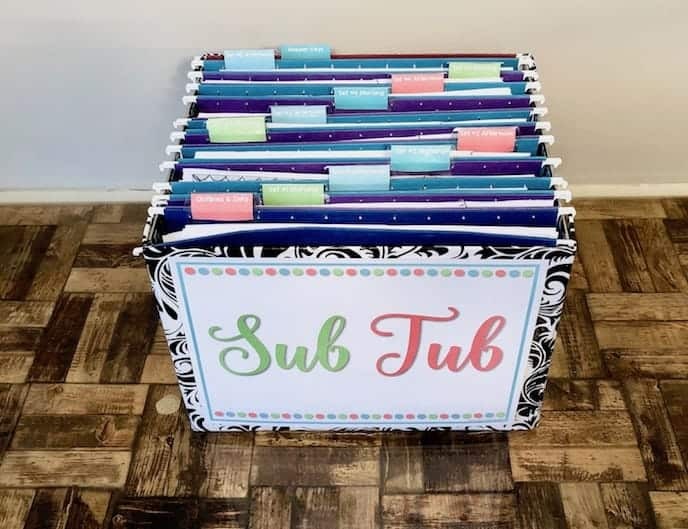 Students will cut the newspaper into strips.Once the balloon and strips of newspaper are ready, give each pair of students a bowl of the paper mache glue. (Or, have groups of 4 share). Students will dip each strip into the paper mache, covering both sides, and then stick it to their balloon. Have students do two layers at once and then let it dry for a day. Then, repeat the next day. When the planets have completely dried, students may begin painting their planets with the acrylic paints. Students may decorate their using the paints, colored paper, or any other materials on hand. They should get creative! Students with Saturn and Uranus should have some sort of material to create rings for their planets with. And that’s that! Can you guess which planet I created? …..It’s Neptune 🙂 If you love this activity and are looking for more curriculum for your Solar System unit, check out my Solar System Informational Text Research Unit! 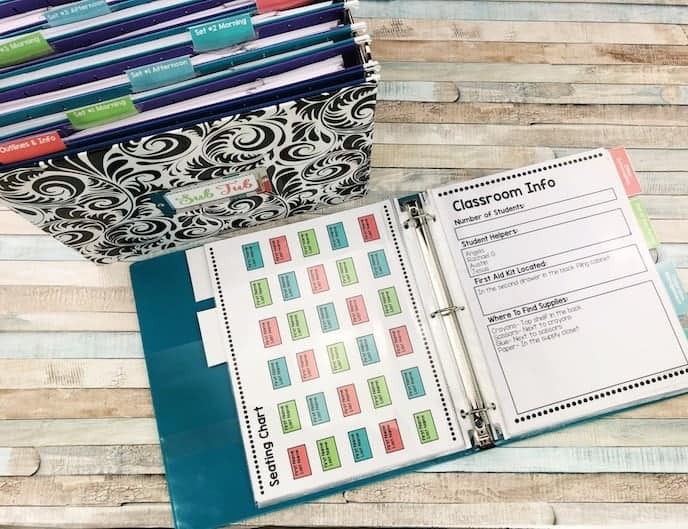 This unit will show your students how to use informational text to study the solar system, choose a planet to research and focus on one question each day in their Solar System Research Journal (which is no prep and ready to go). Then they will create these paper mache planets and invite parents and other classes to come to their “Planet Fair”! Worksheets, parent letters and invitations, and everything you need is included in both color and black and white. 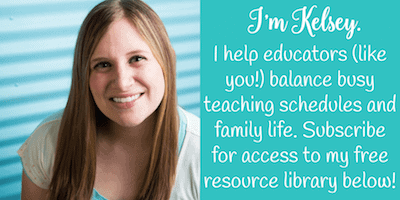 Check it out in my Teachers pay Teachers store if you’re interested! 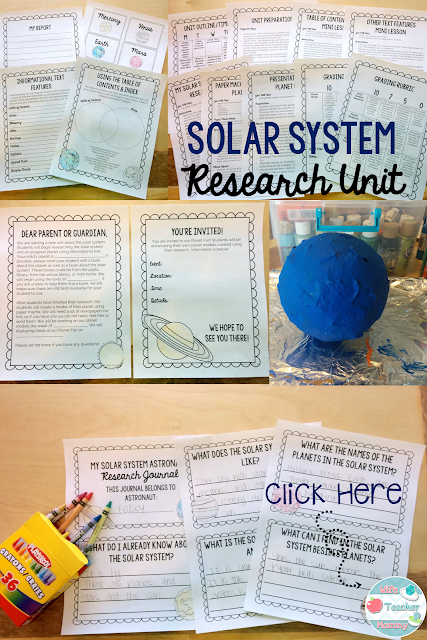 Let me know if you try this paper mache planet activity in your classroom! I’d love to hear about it and see pictures of your student’s work! You may also like to try out making salt dough fossils with your class as well! Thank you so much for this tutorial. My soon to be 7 year old son really wants an earth birthday party and there’s not much earth party decorations in October. Plus, we had fun doing this together as a family. Thanks again! Love it! We’re learning about the solar system and my oldest 2 are obsessed with space. They are very excited to make these! Glad you love it! Such a fun activity. I have a question about letting it dry… did you put them inside a cup? Or on foil? I can’t tell in pictures. I am doing Earth this week with my 18 2nd graders. Any idea how much flour I’ll need? Trying to get a plan for materials! Thank you for inspiration… I’m so excited! did you pop the balloon or leave it? I left it, but you can pop it once it has hardened.